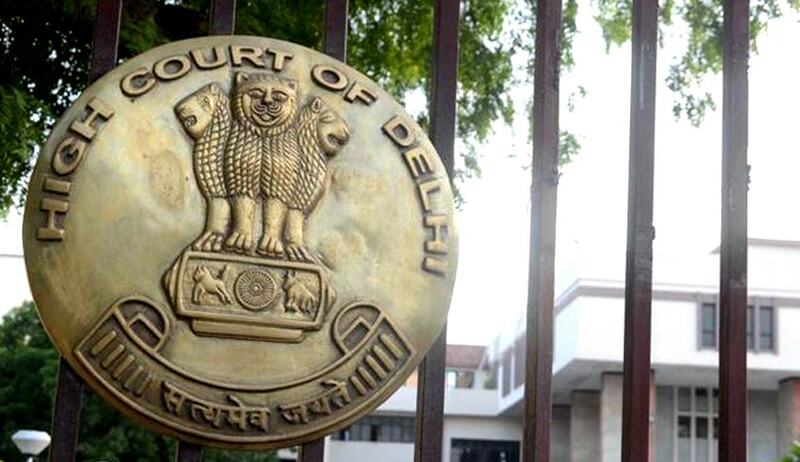 The High Court of Delhi, in Madhava Hytech-Rani (JV) v. IRCON International Limited, has refused to reject a petition under Section 11 of the Arbitration and Conciliation Act, 1996, on the ground that a similar petition had earlier been rejected, taking the view that a fresh petition under the amended provisions could be filed. “The earlier petition had been dismissed prior to the enactment of the Amendment Act. At the material time, if the parties agreed, an employee of a party to the arbitral proceedings could be appointed as an arbitrator. The said law no longer holds good as Section 12(5) of the Act begins with a non-obstante clause and notwithstanding any prior agreement between the parties, a person who is related to a party as specified in Seventh Schedule to the Act would be ineligible for being appointed as an arbitrator. This issue was not before the Court while considering Madhava’s earlier petition and, therefore, Madhava cannot be precluded from approaching this Court in view of the substantive change in the law,” Justice Vibhu Bakhru observed. The court was hearing a petition filed by Madhava Hytech-Rani (JV) under Section 11 of the Arbitration and Conciliation Act, 1996, for appointment of a sole arbitrator. The respondent, IRCON International Ltd, had principally opposed the petition on the ground that an earlier petition filed by Madhava for similar reliefs was dismissed. An earlier petition filed by Madhava was rejected by the court, relying on the arbitration clause in the agreement between the parties, wherein they had agreed to the appointment of a working or a retired employee of IRCON as the sole arbitrator. An SLP and a review petition against the order were also rejected. It was now contended by Madhava that the petition could not be rejected on the principle of res judicata because the decision in the earlier petition was rendered in the context of the un-amended Act, and the provisions of Arbitration and Conciliation (Amendment) Act, 2015, were not in issue. In terms of Section 12(5) of the Act read with Schedule VII to the amended Act, any employee of a party to the arbitration proceeding is ineligible for being appointed as an arbitrator. Accepting this reasoning, the court noted that none of the three persons as suggested by IRCON were eligible for being appointed as an arbitrator under the Act, as amended. It then went on to observe that the parties had specifically agreed that the arbitration proceedings would be governed by the Act, as well as any statutory modifications or reenactment. It hence observed that the case at hand fell within the exception as provided under Section 26 of the Amendment Act, as the parties had expressly agreed that any statutory modification to the Act would be applicable.